Breathtaking multi-color Australian opal doublet ring set in 14k yellow gold. 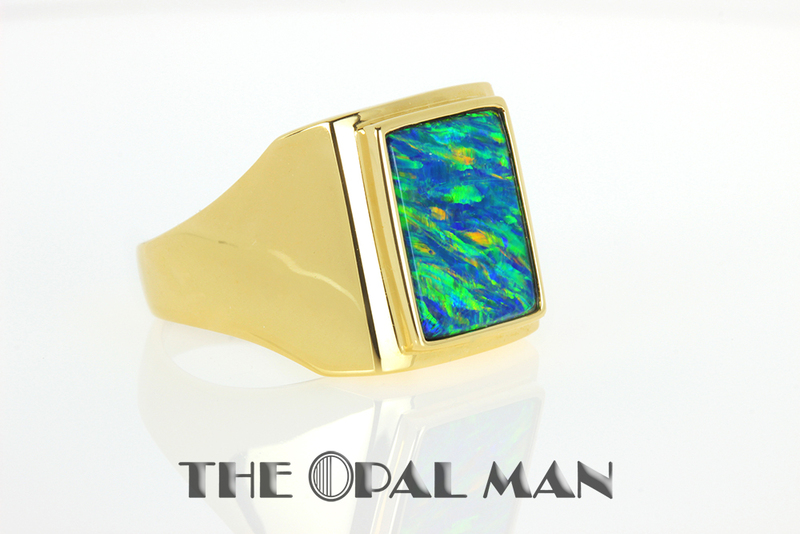 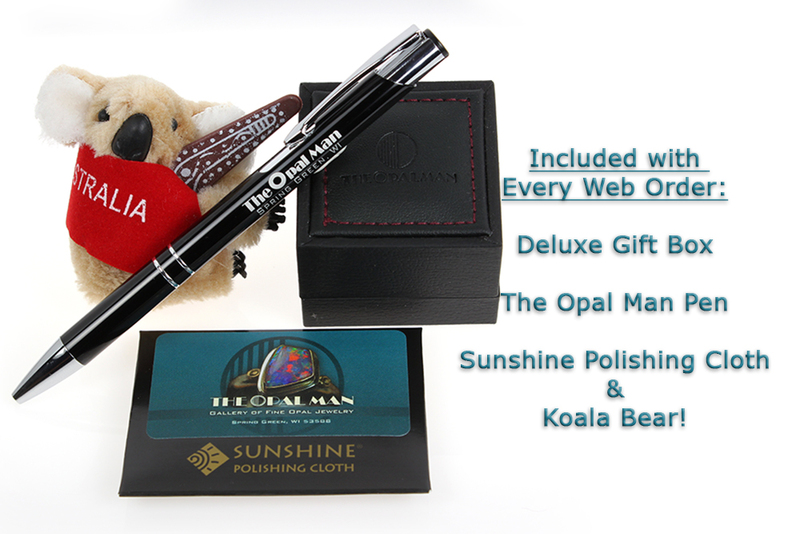 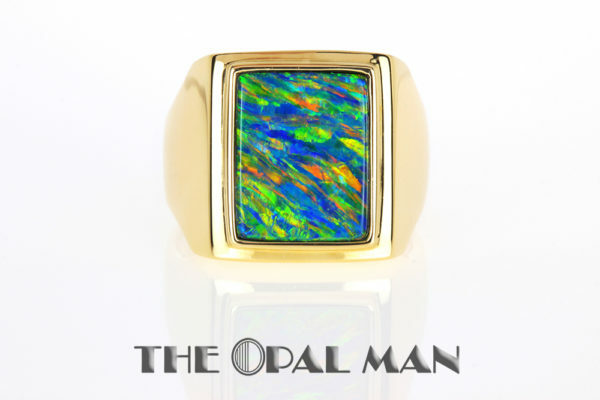 It’s like this opal was painted by Vincent van Gogh and framed in a gold ring! 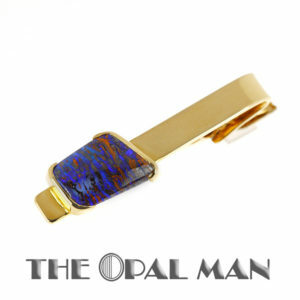 Diagonal streaks of blue, green, orange, and yellow make this piece absolutely incredible. 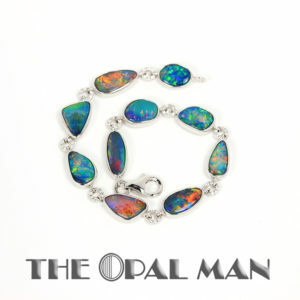 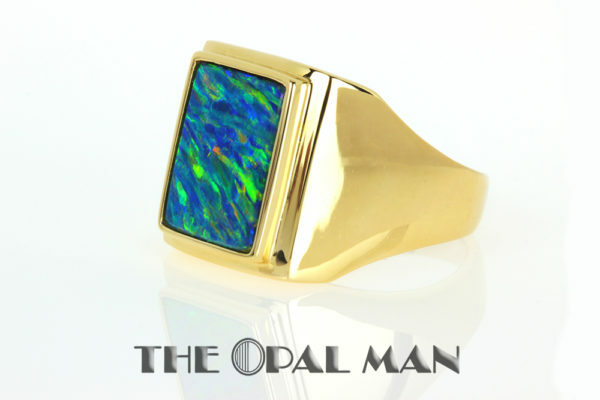 The very simple gold ring setting really makes it all about the opal in this piece. 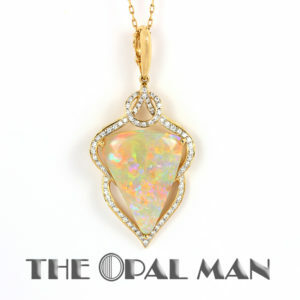 Size: 10.00 Please call if you have any questions about resizing.